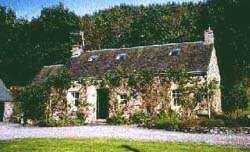 Atholl Cottage is situated in the heart of Perthshire, between Pitlochry and Blair Atholl. It offers high quality self catering accommodation. 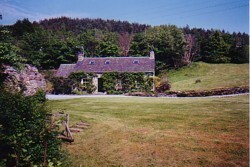 The cottage, originally built in 1812, stands in its own private grounds and is bordered on one side by the Aldclune Burn. Easy access to the A9 (see map) gives visitors the opportunity to explore some splendid and historic countryside. 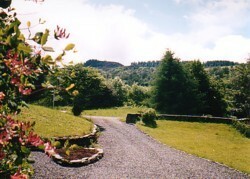 Golfing, hill walking, fishing, mountain bike riding and bird watching are all available locally.